Quick-dry, technical women's sailing shorts for protection against spray, wind, and sun. Our quick-dry technical sailing shorts for women. These lightweight shorts protect against spray, wind and sun, making them perfect for all your boating activities. 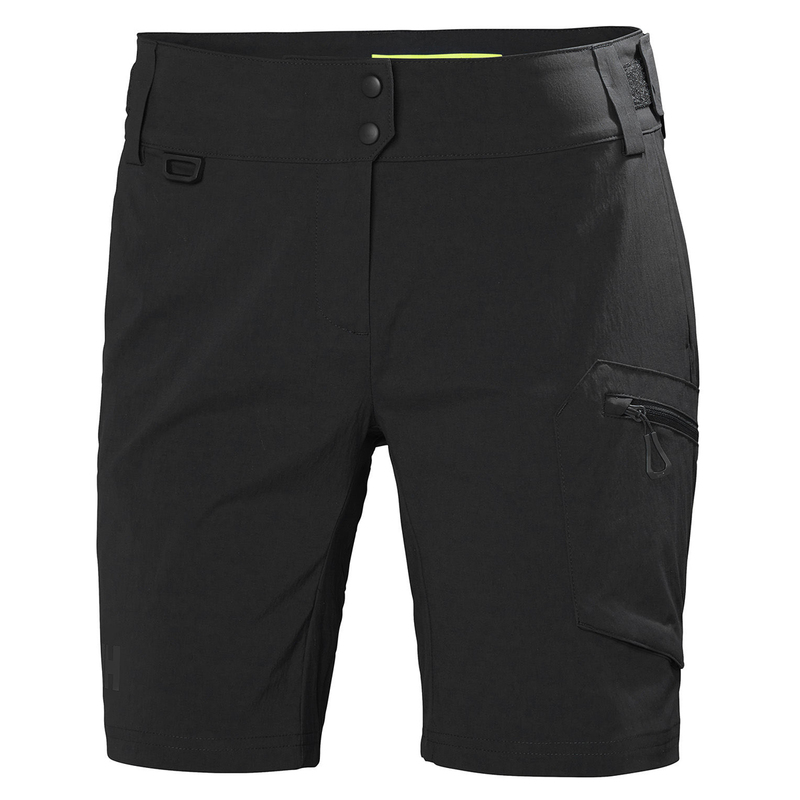 They feature an adjustable waist and a cargo pocket and critical point reinforcements for improved durability.